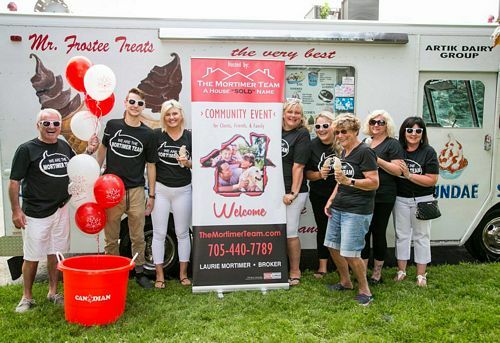 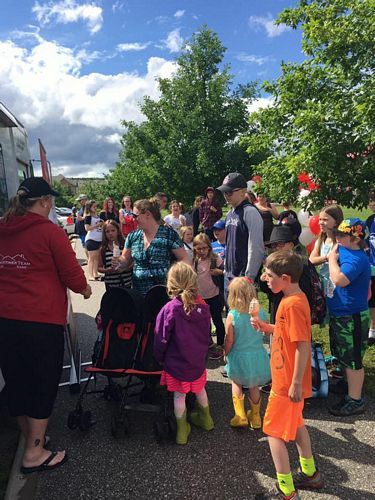 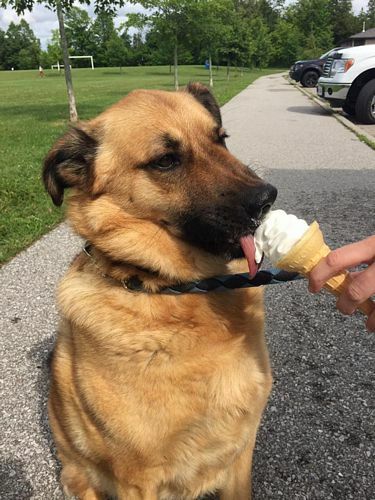 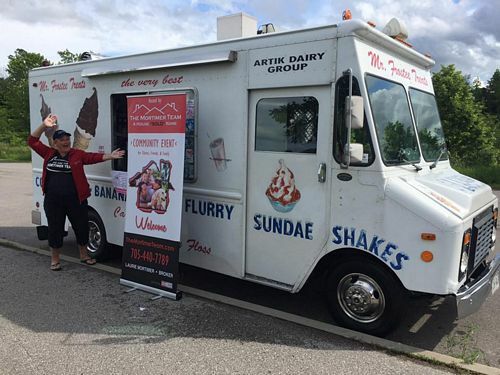 In Honour Of The Last Week Of School, Our Team Rented An Ice Cream Truck For Our Annual END OF SCHOOL FREE Ice Cream Community Event! 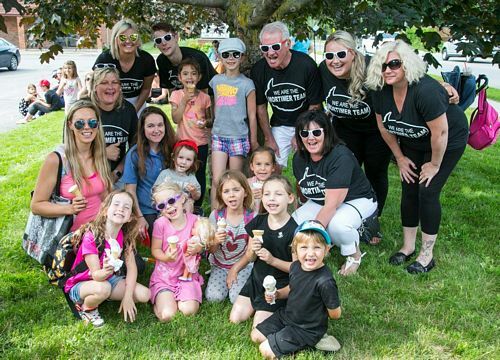 Thank You To Our Friend, Photophil Steingard For Capturing Most Of These Photos. 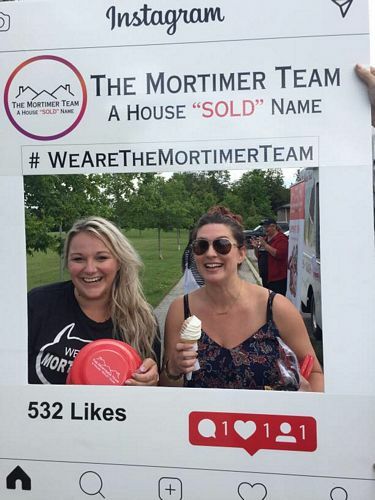 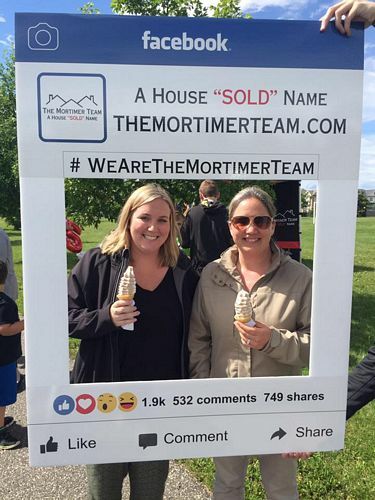 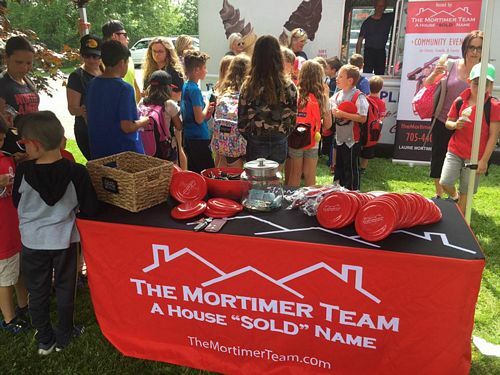 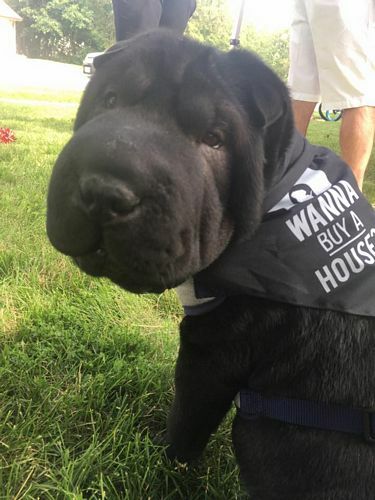 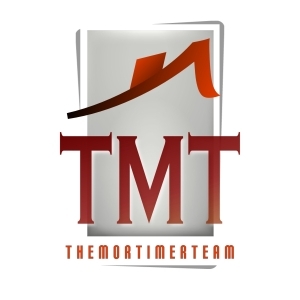 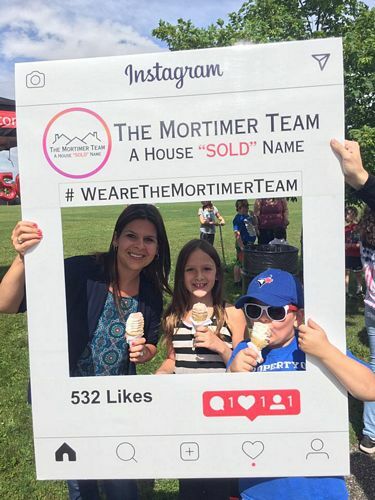 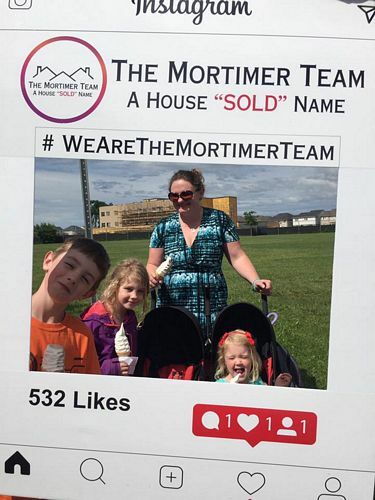 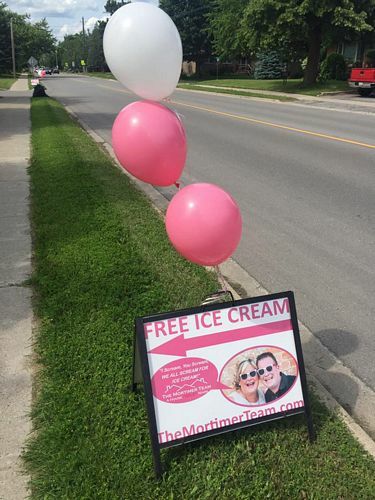 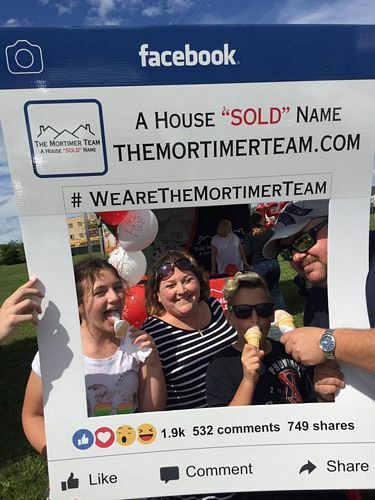 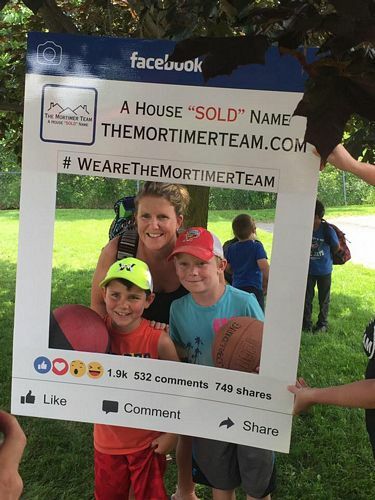 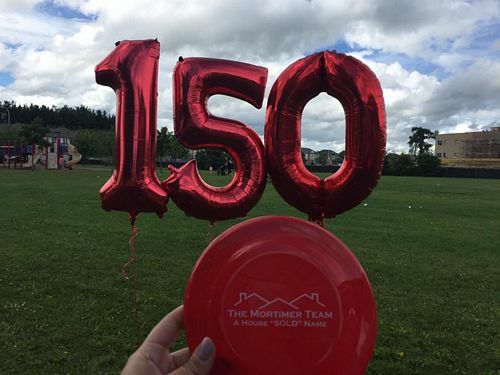 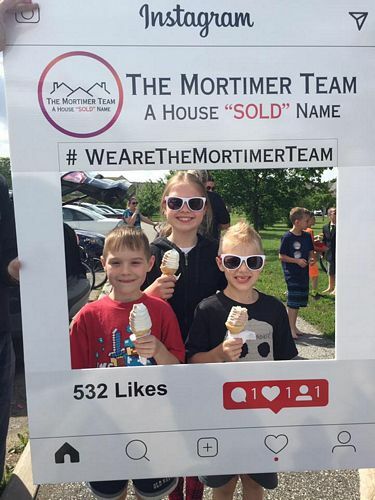 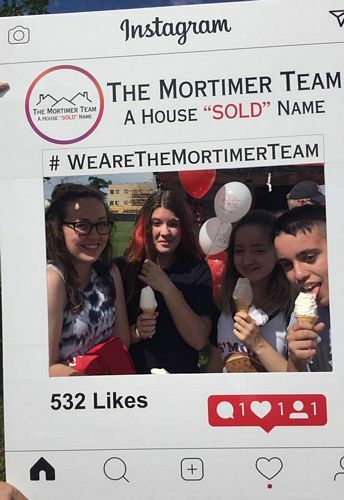 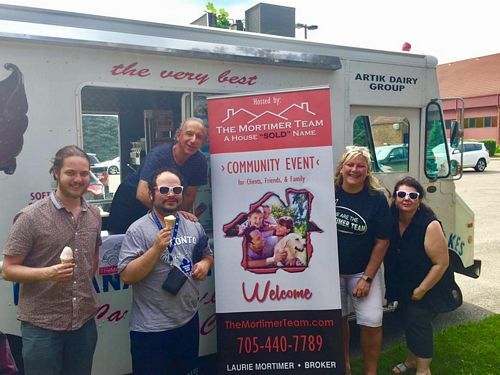 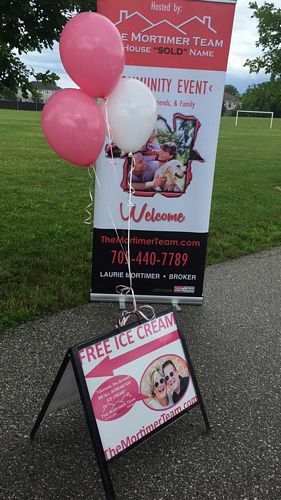 Stay Tuned For MORE Fun Community Events Brought To You By The Mortimer Team!